American singer Lana Del Rey says Radiohead are suing for copying parts of their 1992 hit “Creep”. The copyright claim comes from Lana’s song “Get Free” from her latest album, ‘Lust for Life’. This comes only three months after Lana Del Rey had to all but admit that another song that she wrote, called ‘Cola’ was partly about Harvey Weinstein, amidst all the sexual assault allegations coming to light, prompting her to promise to never perform the song again. Anyway, back to “Get Free” and its similarities to “Creep” now. Despite Lana offering Radiohead a 40% cut of the songs proceeds, the rock band’s “relentless” lawyers refused, and now want all of the publishing royalties. The funny thing is though, that Radiohead were also sued back when “Creep” was released over the resemblance of “The Air That I Breathe” by The Hollies. The band had to credit the writers of the song to their ‘Pablo Honey’ album, and reportedly gave them a cut of their royalties. So, does it really seem fair to demand all of the royalties, when “Creep” had plagiarised another song? Not really. Take a listen to parts of each song in the video below, and make your own judgement. Is it plagiarism, or just sheer coincidence? After all, there’s only so many chords out there, right? This certainly isn’t the first case of alleged music plagiarism. One of the most popular cases involved The Verve’s famous hit “Bittersweet Symphony” vs The Rolling Stones’ “The Last Time”. The band asked permission to sample The Andrew Oldham Orchestra recording from The Rolling Stones song. A 50/50 split was originally agreed, but The Rolling Stones’ attorneys and managers argued that The Verve had used “too much” of the sample, and asked for all of the songwriting credit and royalties, or remove the song from store shelves. Another case was back in 2007, when Canadian singer Avril Lavigne was sued by 70’s group The Rubinoos over her hit “Girlfriend” sounding similar to their song “I Wanna Be Your Boyfriend”. Avril claimed she had never even heard of the group trying to sue her. 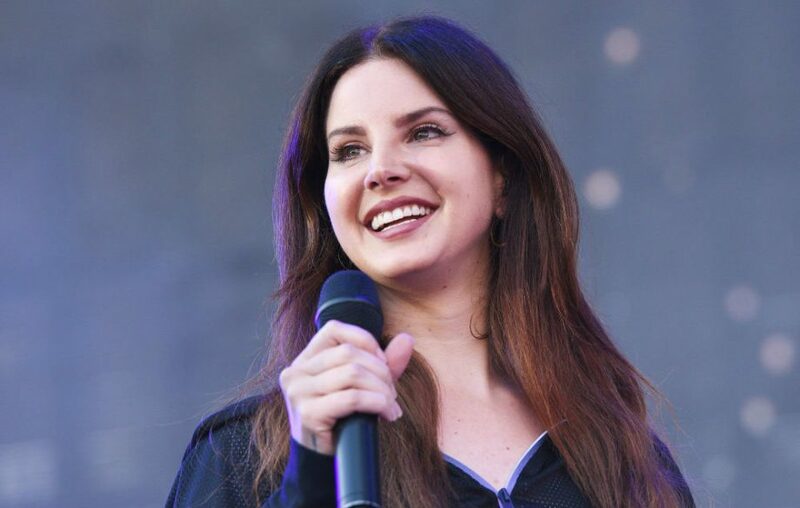 Regardless, we will soon hear more news of this emerging court battle between Radiohead and Lana Del Rey as it develops this year, and we hope that the case is settled in a fair and reasonable manner, since things surely haven’t been smooth sailing for Lana Del Rey recently in the PR scheme of things.